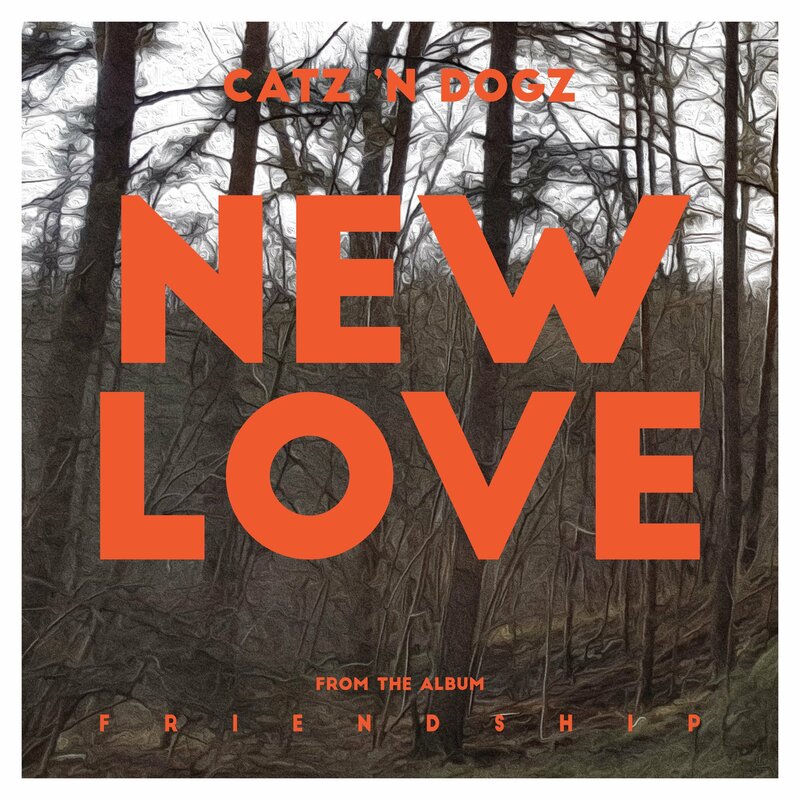 With a bond like no other, DJ/Production duo and label heads, Catz ‘n Dogz announce their fourth studio album “Friendship.” Starting out as close friends, the pair have risen to critical acclaim, leaving a lasting impression on the electronic music community. With friendship as one of the main components to their success, their forthcoming album presents a warming and emotional journey, channeling the intricacies of friendship and relationships. 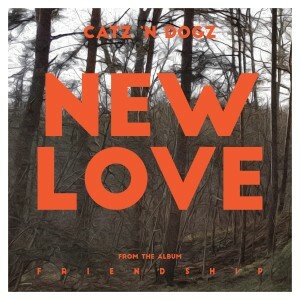 Setting the tone for what is to come, Catz ‘n Dogz release the forthcoming-album track “New Love” alongside a series of remixes. Celebrating new possibilities and challenges that come throughout life, “New Love” sees rumbling break-beat and euphoric synth lines layered with an uplifting piano loop, underpinning the track. The first remix, a Club Mix of the original, taking things down a darker path with rolling percussion from the get-go. The original piano chords transformed into deeper synth sounds, whilst injecting bursts of the original vocals. Running Back label-head, Gerd Janson, adds his signature touch to the track. Keeping elements of the original piano chords, he cuts up the vocals with addition of dreamy synths, bringing the track into a new dimension. Finally, Andrea Oliva kicks off his edit with pounding bass, before introducing the euphoria-inducing original piano chords and diving into a cosmic melodic breaking down. Stream “New Love” EP here. Video of the Week: Nasser Baker-"Say Something"
No Replies to "Catz 'n Dogz Announce New LP With New Track & Music Video"